In what has arguably been called “post-racial America,” how is the church doing at actually being post- racial‌ Have churches laid aside assumptions and prejudices‌ How does the church today function in its role of reconciliation‌. In this book pastors will find biblical, philosophical, and practical reasons for challenging the local church to become a multiethnic congregation that joins together in worship of the God who calls each of us. 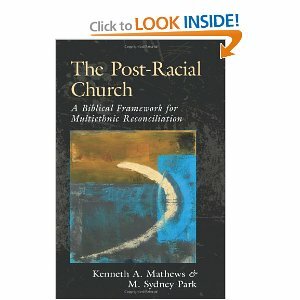 The post-racial church? 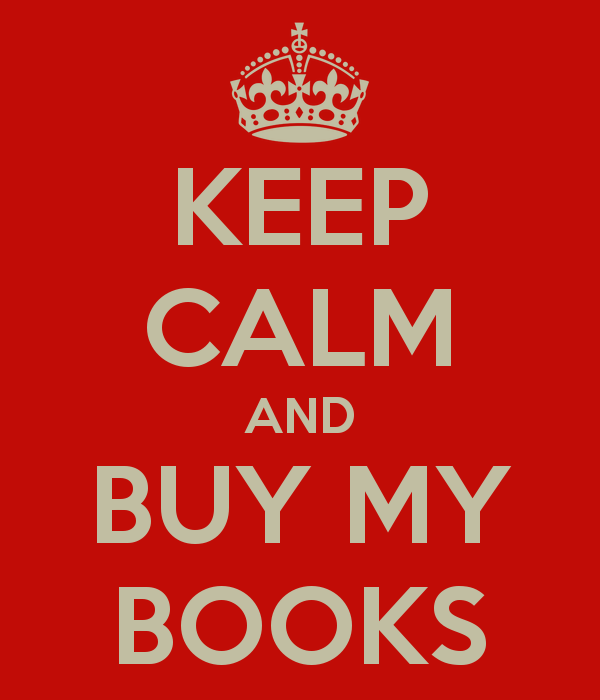 The author must have visited Canada!